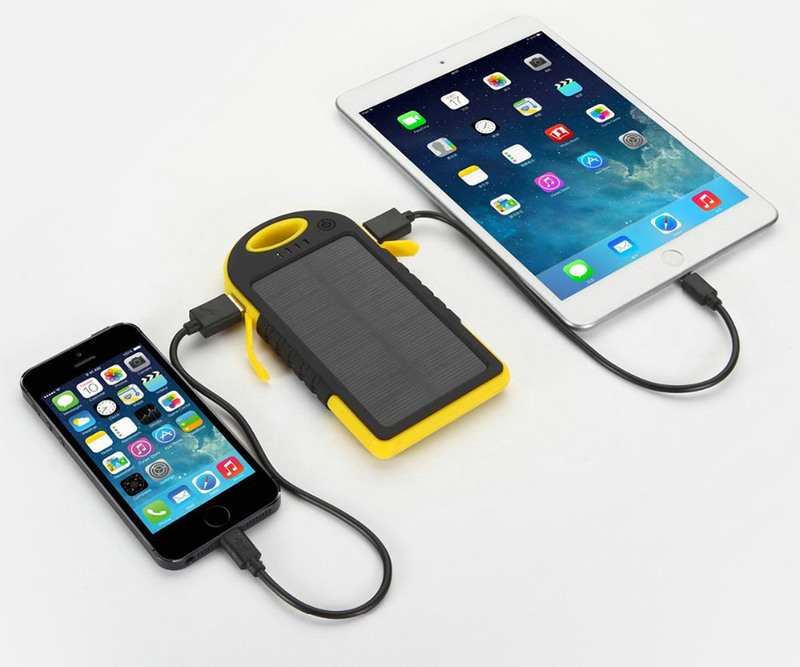 Keep your gadgets juiced up wherever you go with this charging pack from RAWtronics. 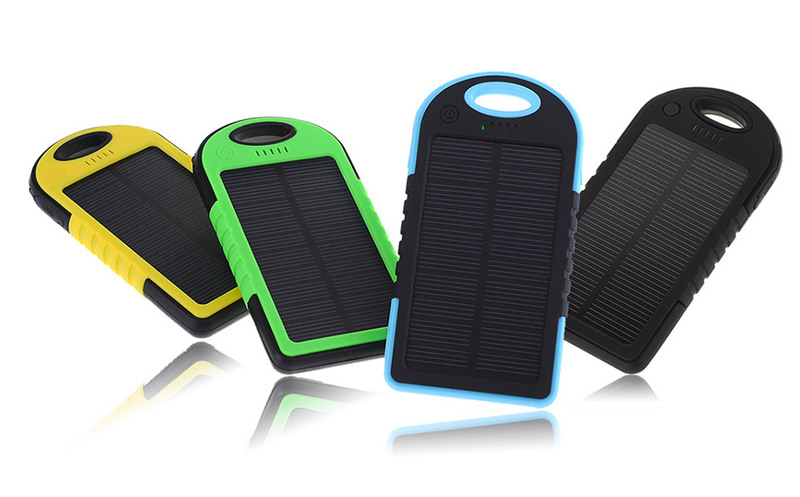 The waterproof pack has a 5000mAh battery built in, two USB ports, and a solar panel which can help recharge the battery on sunny days. Save 31% in The Awesomer Shop.